I found a cup I can't find any information of, does somebody have experiences with this cup? It's the organicup from Denmark. It's a eu site so maby they are not selling to the US. This was my first cup and it is a beaut. It is expensive but has free worldwide shipping. I have the small version, I compared the large which looks nothing like the small, is really a totally different cup, and I like the small best. I read a thread where some people wondered if it was a copycat of another well-known brand, but I compared them and the Organicup is really distinct from the other brand. Here are some of its features. It is extremely soft (comparable to my small soft Meluna) yet the design of its rim makes it pop open easily. Actually the first time I used it I made some classic newbie mistakes, didn't check the seal or anything, and it opened by itself a couple seconds after I stood up. 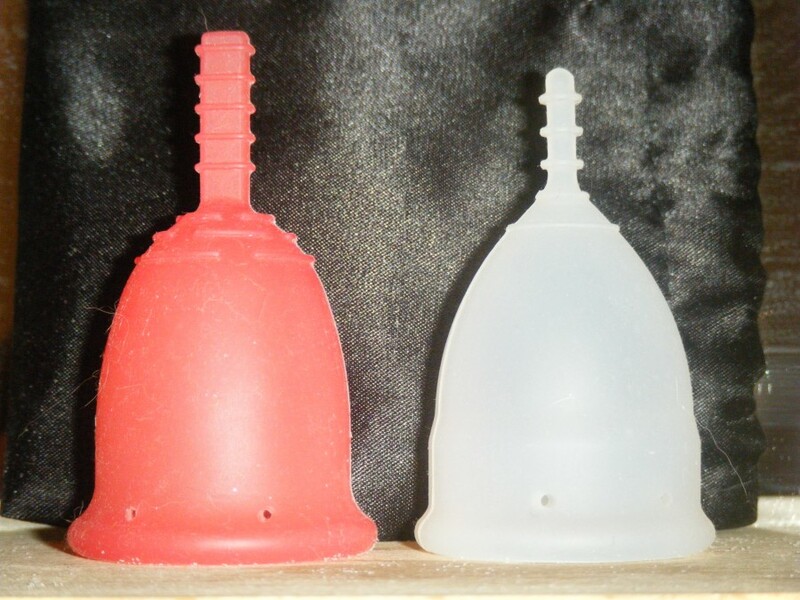 The silicone has a soft velvety feel to it, not as "sticky-velvety" as the small Fleurcup. It has a solid stem with grips, subtle grip rings on the base, and measuring lines for 10 and 15 ml (but capacity to the holes is 20 ml). The name Organicup is "barely there" on the rim of the small, and absent on the large. The small has four holes, two pairs across from each other and slanting inwards. The large has two holes that do not slant. 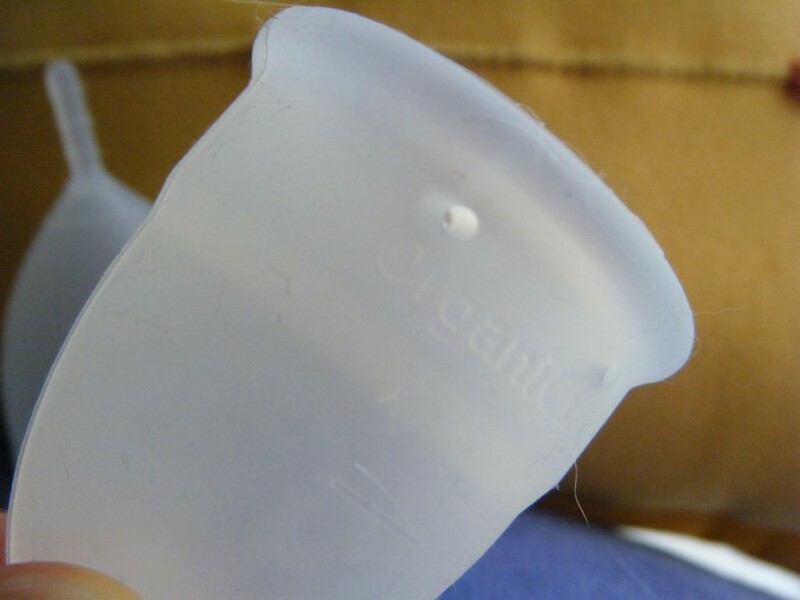 I have tried three other brands since and keep coming back to the Organicup, plus the large Fleurcup, they're my go-to "pair" of cups. If I figure out how to attach my photos I will. Would love to see pictures. On their site they only have one on a white background! Why?!?! So the large and small had different shapes? 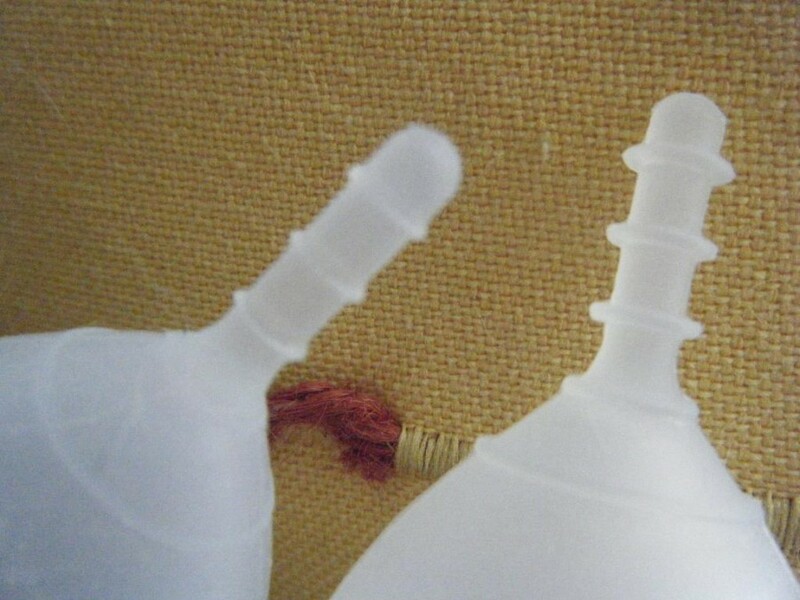 Actually the stem is 2 cm so the base is 46 mm - close to the small Fleurcup as you can see in the pics below. The small's dimensions are 40X66 incl stem (I think 10 mm stem? 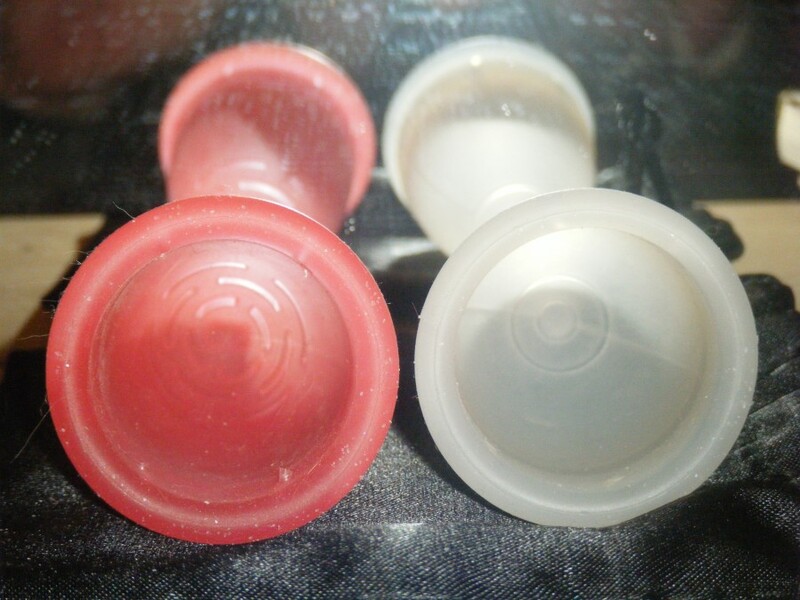 ), 20 ml to the holes. See what I mean about the unique rim? About one third of the cup, very springy without being difficult to fold upon removal. 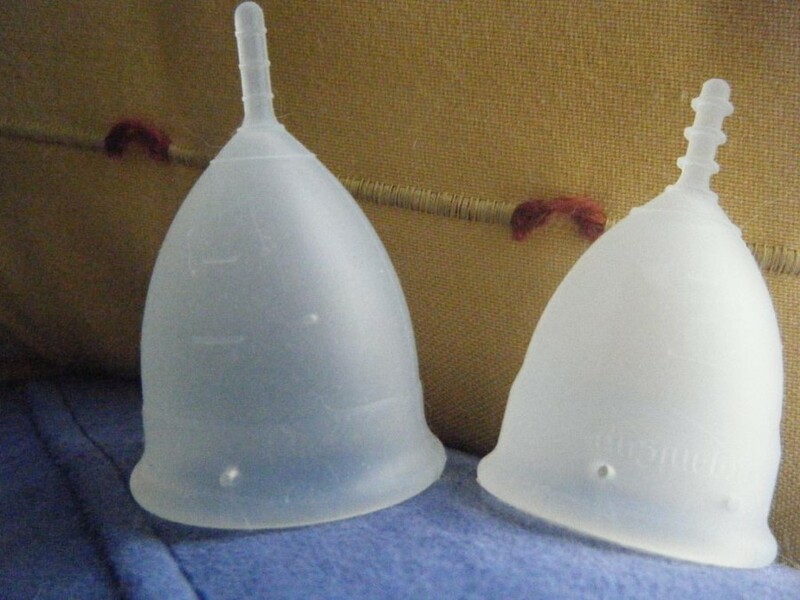 I had no idea Groupon had menstrual cup deals! They are kind of pricey, but sooo cute. If the small is 40x56 without stem, it is the length of an XL Meluna!! What are the dimensions of the large one? Interesting how different looking they are. The stem of the small one is like the Si-bell stem but with the last joints cut off. Oh really? It's actually almost identical to the dimensions of the small Fleurcup, I may have got that dimension wrong! Will post a comparison pic of the small Fleur tonight. Or straight from their website. I was lucky and got mine on a Groupon deal, there were three in a row last summer but haven't been any for a while.